Private unit with its own entrance. TV (DSTV - optional), air-conditioning, mini bar fridge, coffee station, and everything else you require for a comfortable stay. 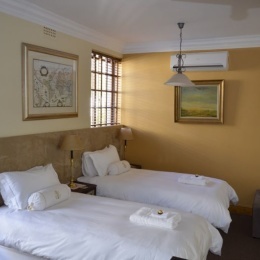 This 3 star Guest House, with its Cape Dutch charm is a warm and welcoming destination for any traveller is a beautifully renovated guest house located in a quiet, yet convenient area of Somerset West, you will be in walking distance of restaurants and shops. There is a lovely spacious Dining and Lounge area leading out to the heated Jacuzzi pool for all guests to make full use of. All guests have automated access control for secure parking and piece of mind. 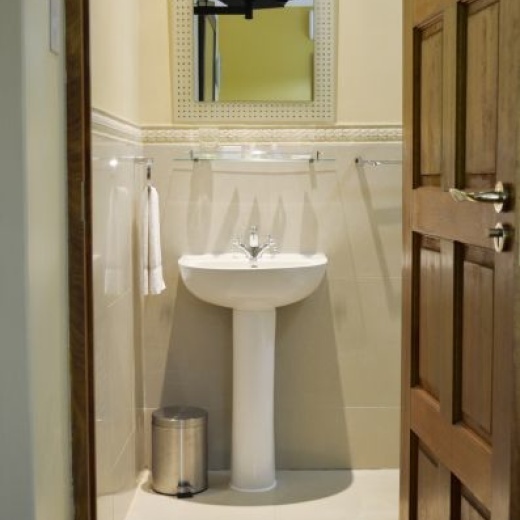 Whether you are looking for B&B or self-catering options, our tastefully decorated units offer what any traveller needs for a comfortable stay. All rooms air conditioned and free unlimited WI-FI. 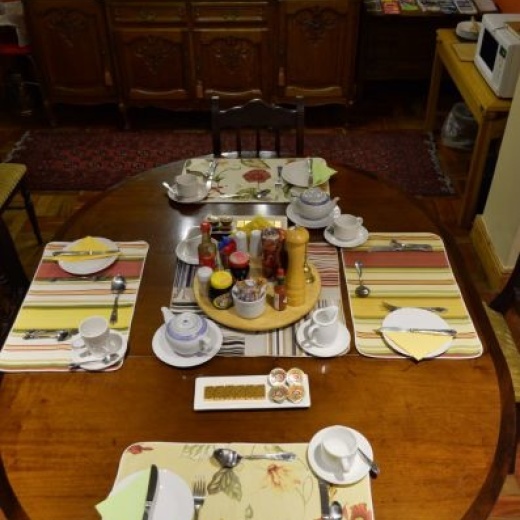 Neighbouring Woodlands Guest House (B&B), you can easily do a day outing to the following attractions : the Wale Route, Wine Routes, visit Table Mountain and surroundings, Shark Cage Diving, play Golf, and so much more. Walking distance from Woodlands Guest House (B&B) is Somerset West town centre, various restaurants, park(s) and markets.